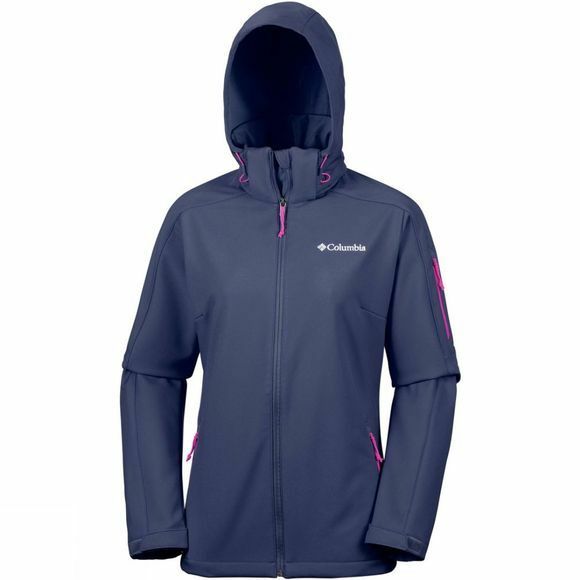 The Womens Cascade Ridge Jacket from Columbia is a lightweight softshell jacket which is water and wind resistant. 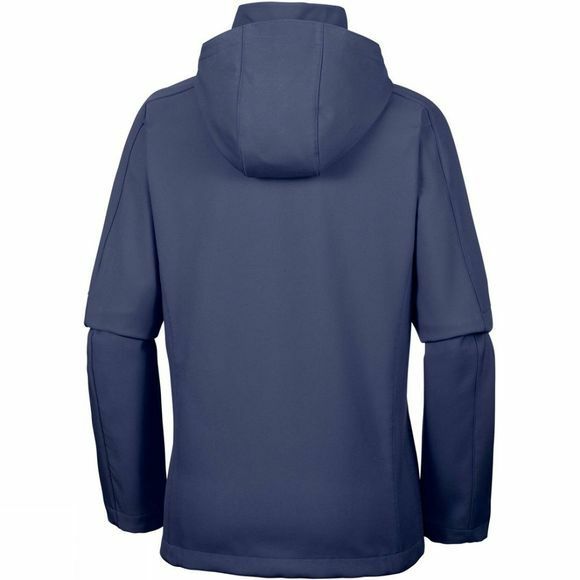 It comes with a removable and adjustable hood and chin guard. It can easily be layered for greater protection. It features zipped arm pocket, hand pockets and adjustable cuffs.